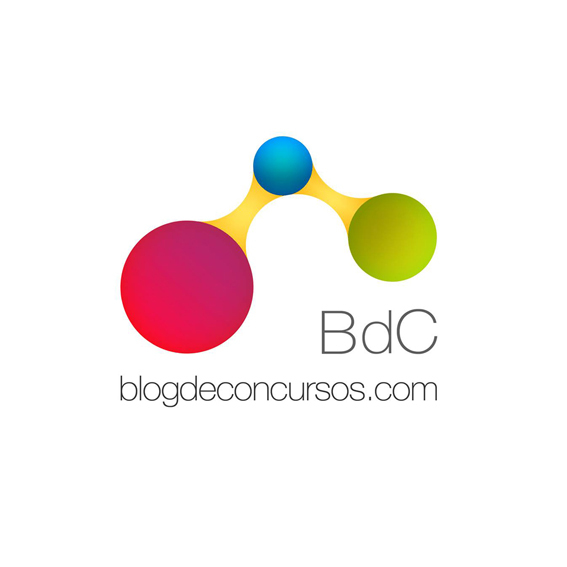 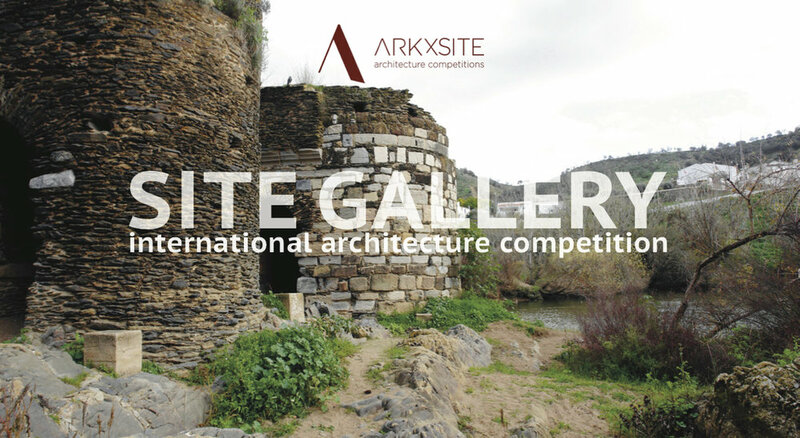 Site Gallery _ Thank You, BauNetz _ Germany For Publishing The New Competition! 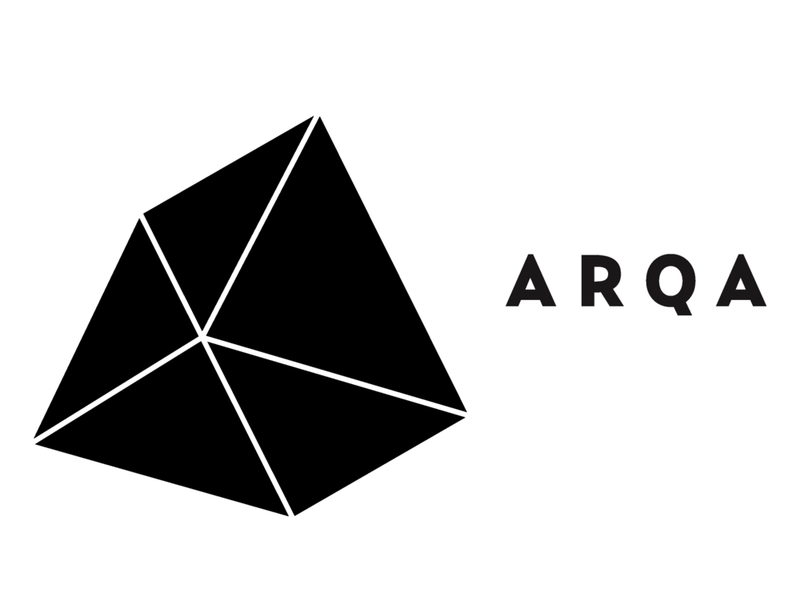 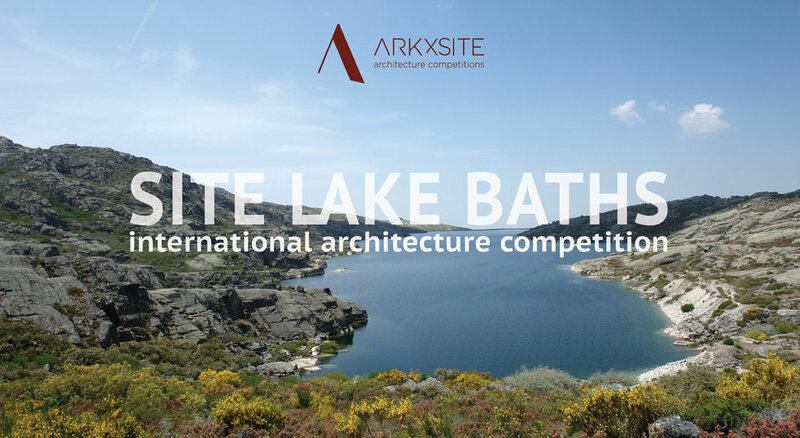 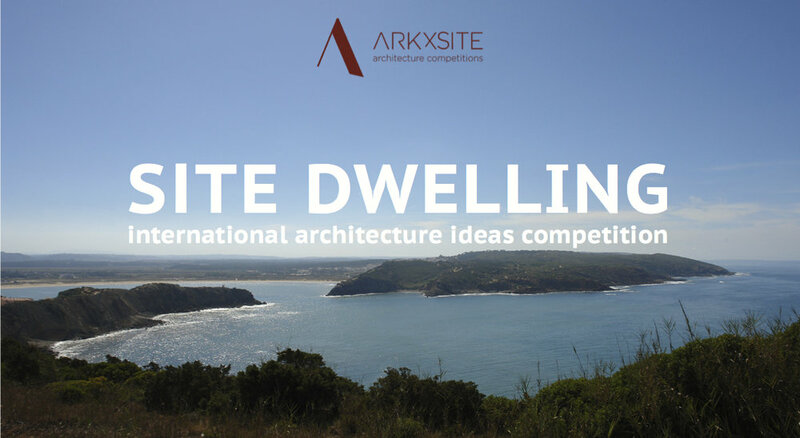 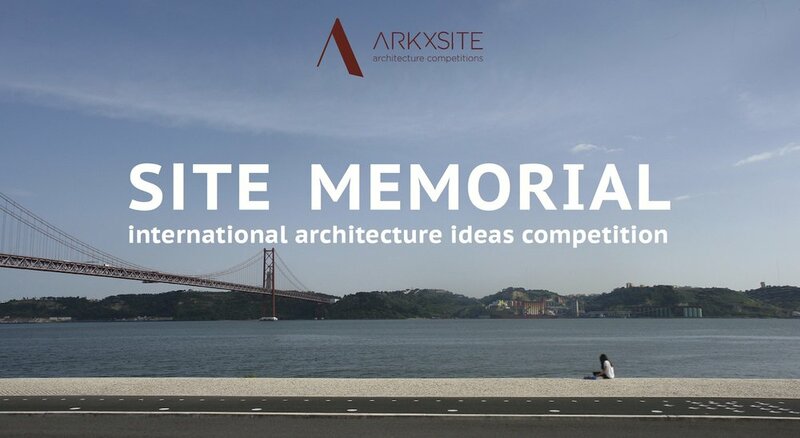 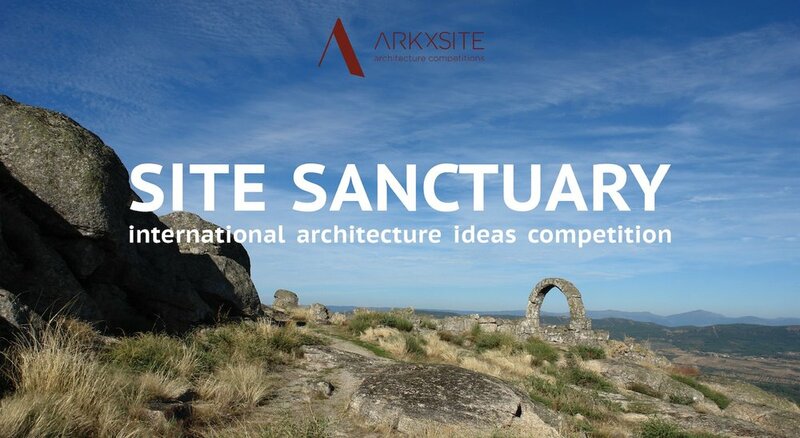 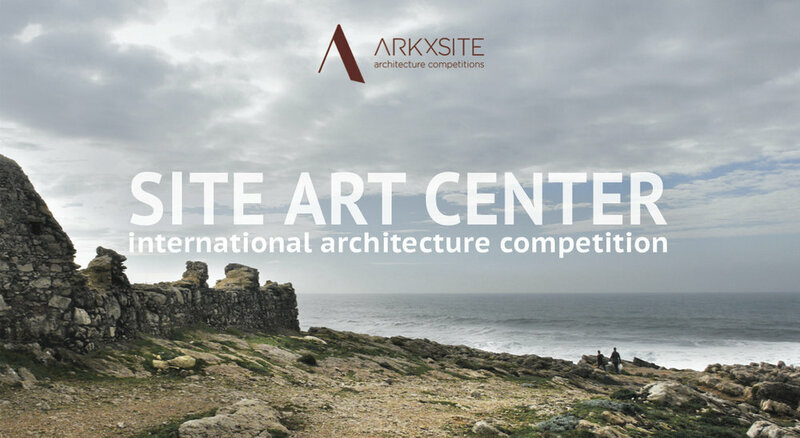 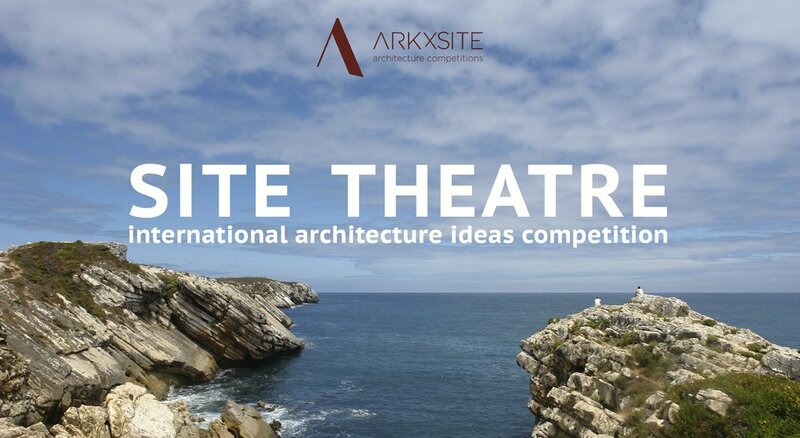 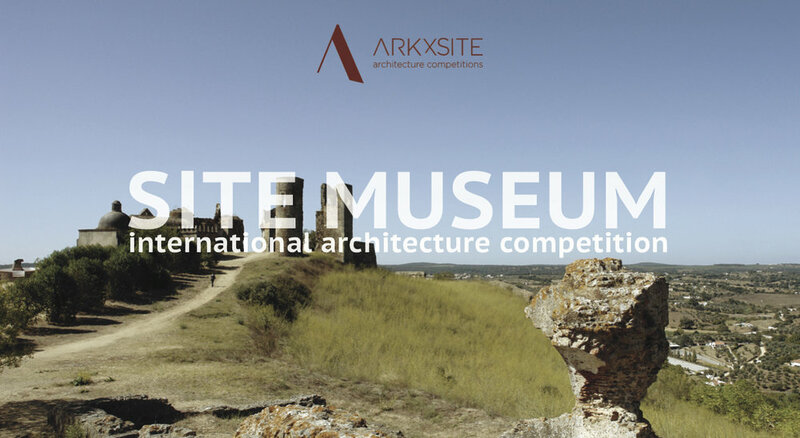 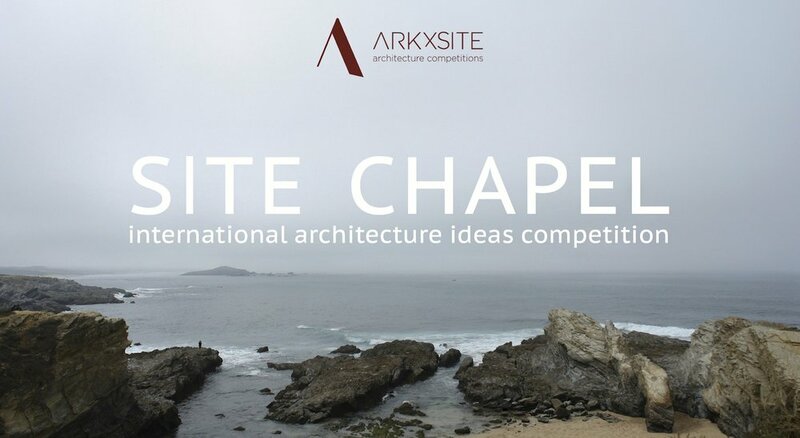 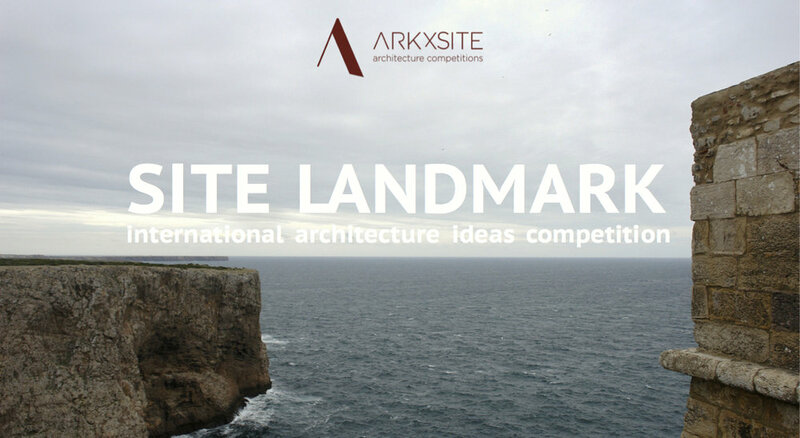 Site Gallery _ Thank You, Architect's Newspaper _ USA For Publishing The New Competition! 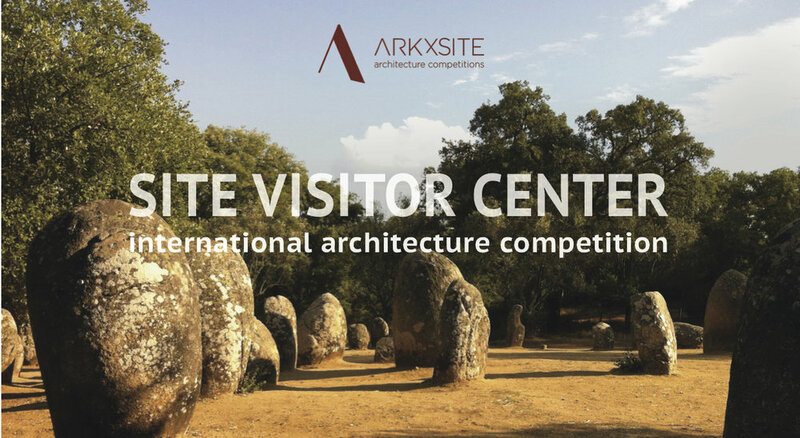 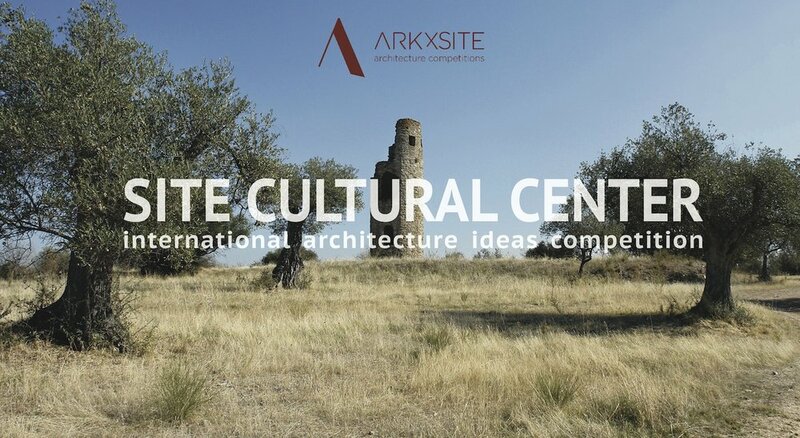 Past Competition _ Site Visitor Center _ Thank You To Arqoo _ Italy (Media Partner) For Publishing The Competition Results!